On this farm in Dangjin, South Korea, hundreds of bears live in these cages for 10 years until they are slaughtered for their bile. Conditions for bears used to be far worse. When South Korea’s mountain town of PyeongChang hosts the Olympic and Paralympic Winter Games next year, a white tiger and a black bear, respectively, will serve as mascots. They’ve been introduced as cuddly icons of Korean history and folklore. “They are so cute and adorable, so I’m sure that you’re gonna fall in love with them,” Korea’s figure skating champ and former Olympian Yuna Kim said, in announcing the PyeongChang 2018 mascots in a promotional video. The “adorable” Asiatic black bear is better known regionally as a moon bear, for the distinctive white crescent on its chest. It’s native to Korea and a symbol of the province where the Olympic and Paralympic Winter Games will be held. “It’s a very unique and symbolic creature in Korea,” says Anna Jihyun You, a spokeswoman for the Olympics here. 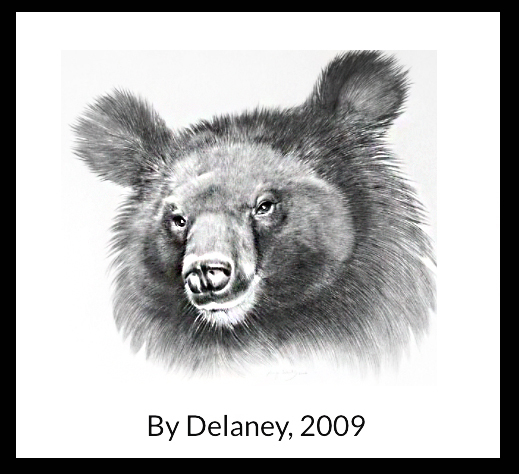 “I can’t say … how far [these bears] go back [in folklore] but it’s really since a long time ago,” she says. But that place in history and lore hasn’t spared the actual bear breed itself from cruelty. An hour’s drive south of Seoul, you can find a bear-bile farm, one of 39 sprinkled across the country. Here, farmer Kim Kwang-su keeps 230 moon bears in rusty cages. The Asiatic black bear is now an endangered species, after being captured in the wild and farmed for its bile. He breeds them and cages them for the legal minimum of 10 years. Then they’re slaughtered for their gall bladders. In East Asia, bear bile is believed to solve a host of health problems — from hangovers to heart disease. The bears are never let out. A century ago that wasn’t true. Moon bears roamed freely in the mountains of Korea. But bear bile became such a sought-after traditional medicine that today, the bears have been captured and farmed to near extinction. “The way that these bears are farmed is particularly cruel,” says Jill Robinson, a veterinarian and founder and CEO of Animals Asia foundation. Her organization has been working, along with other nonprofits, to try to end the practice of bear-bile farming in China, Vietnam and South Korea. Since then, South Korea has banned the practice of milking bears for bile while they are alive. But the animals are still living in captivity until they’re killed. The bear farmer — Kim — says he has come to enjoy the bears he keeps. But he has no other livelihood. That underlines the gulf between what’s happening to the actual Asiatic black bears and the cartoon-cute character of next year’s Paralympic mascot. While moon bear mascot “Bandabi” glides his way down animated mountains in promo videos, the inspirations for Bandabi spend their days banging their heads against their cages. “I just hope the Korean government does make that connection and finally gives its incredible species of bear the freedom they deserve,” Robinson says. 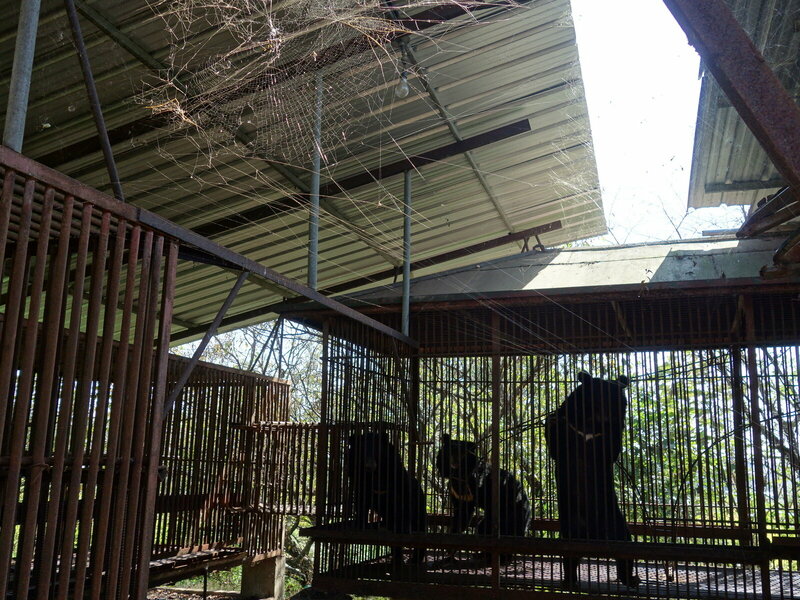 Demand for bear bile has collapsed, which has led to the closure of many farms already. 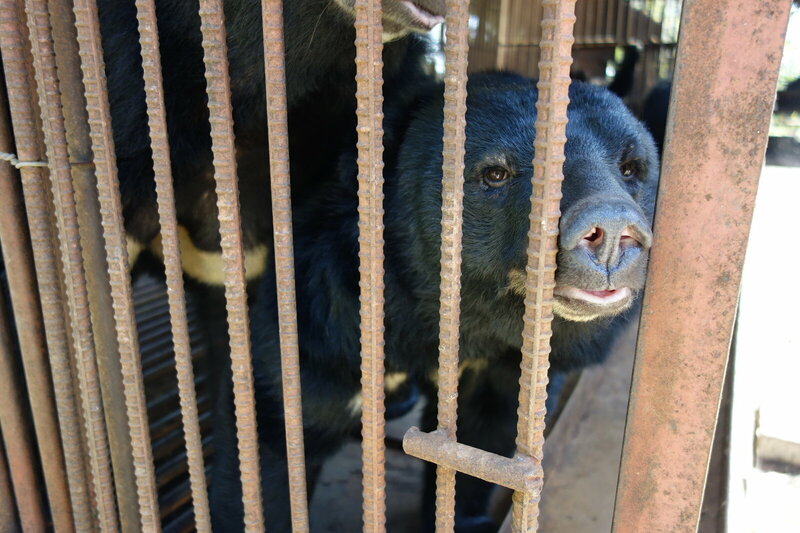 But nearly 800 moon bears still live in caged limbo in their native country. Haeryun Kang contributed to this story.